Useful insurance terms to familiarize yourself with. When we talk about insurance all day every day, it’s easy to start talking in acronyms and insurance jargon. Sometimes, we forget that not everyone understands all the terms we use day-to-day. To help you better understand your homeowners insurance policy, check out these terms with explanations to help make sense of the words. The market value of your home or property before and after the damage occurs, or what it would cost to replace your possessions minus depreciation. This is in contract to Replacement Cost. The cost to restore or place the damaged or destroyed property back to the condition it was in before the damage. Expensive items, such as jewelry or antiques, may not be fully covered under standard home insurance policies. You can pay an additional premium to have them covered as scheduled personal property so that the cost of replacing them due to a covered peril is included. 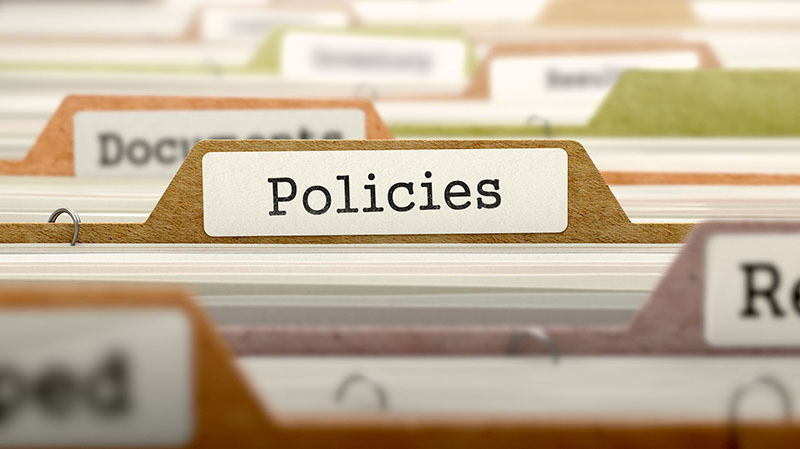 A written change that adds to, deletes, or alters your policy. This can also be called an endorsement. A part of coverage within your homeowners insurance policy that provides reimbursement for living expenses when loss of property by a covered peril forces you to maintain temporary residence elsewhere. The monetary amount that the policyholder is responsible for paying before the company pays the balance on a claim. Insurance isn’t always easy to understand. This is why it helps to have a professional on your side. Contact Gee Schussler Insurance Agency, serving residents in Orland Park and neighboring cities in Illinois with the right and reliable coverage.